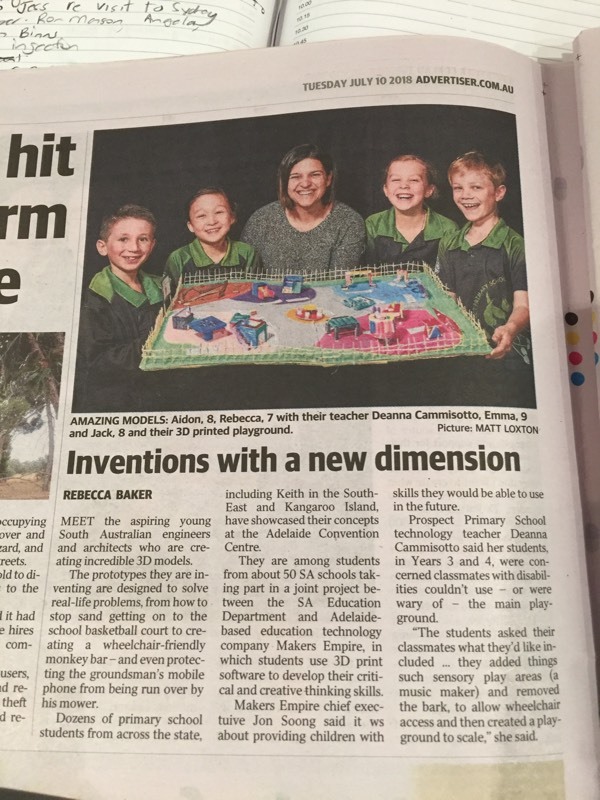 Designed to engage students in STEM using 3D technology, the 3D Printing in Primary Schools project is a joint initiative between Makers Empire, the Department for Education (South Australia) and public primary schools in South Australia. 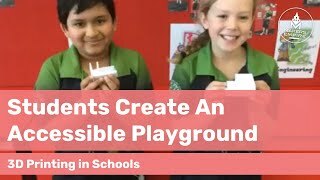 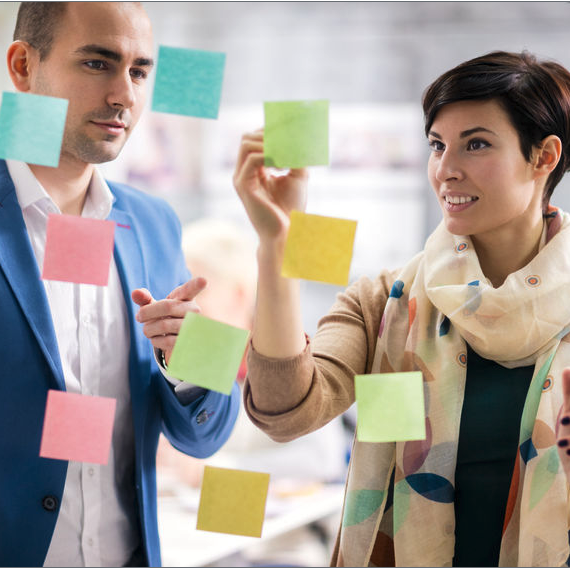 This innovative project equips teachers from primary schools with the tools, resources and support to teach Design Thinking, STEM and 21st-century learning skills using 3D design and 3D printing. 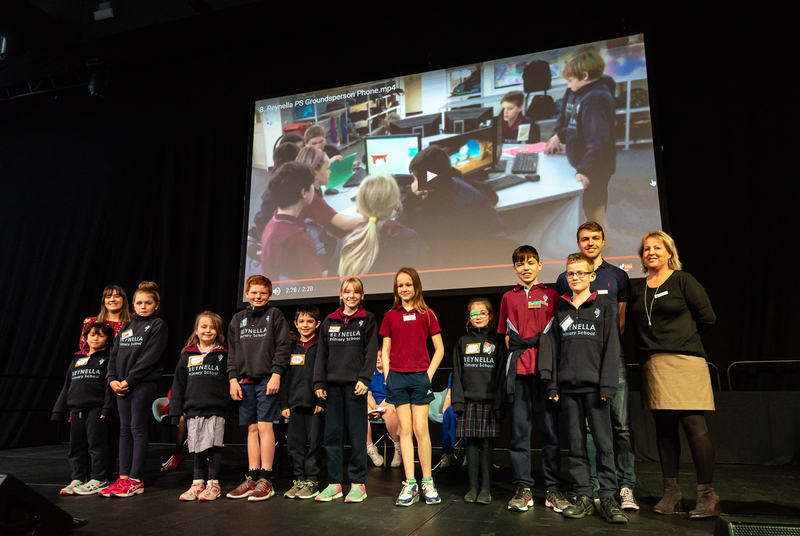 Following the success of a pilot project in 2016 with around twenty schools, the partnership expanded in 2017 with 49 schools taking part in Australia’s then largest rollout of 3D printing in schools, and in 2018, with a further 100 SA schools taking part. 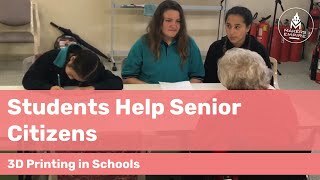 In 2019, a further 100 schools will take part, bringing the total number of participating schools to 270. 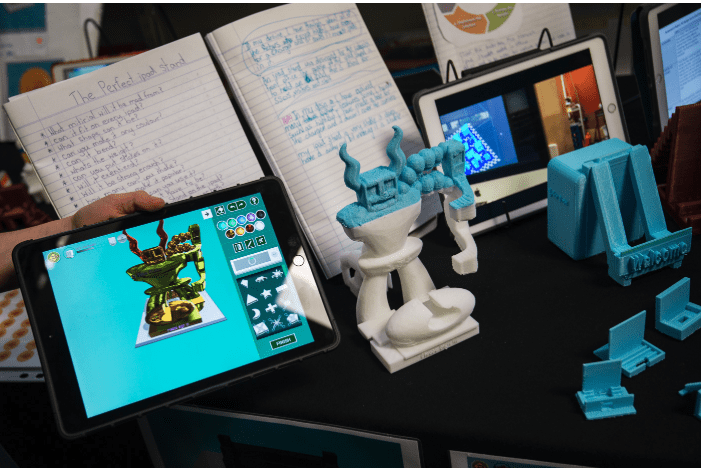 Teachers learned how to use 3D technology to develop students’ Design Thinking, STEM, critical, creative and 21st-century learning skills. 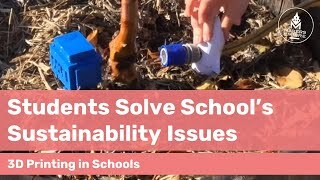 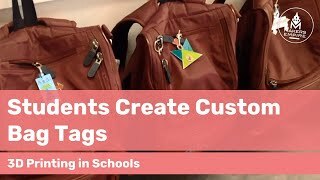 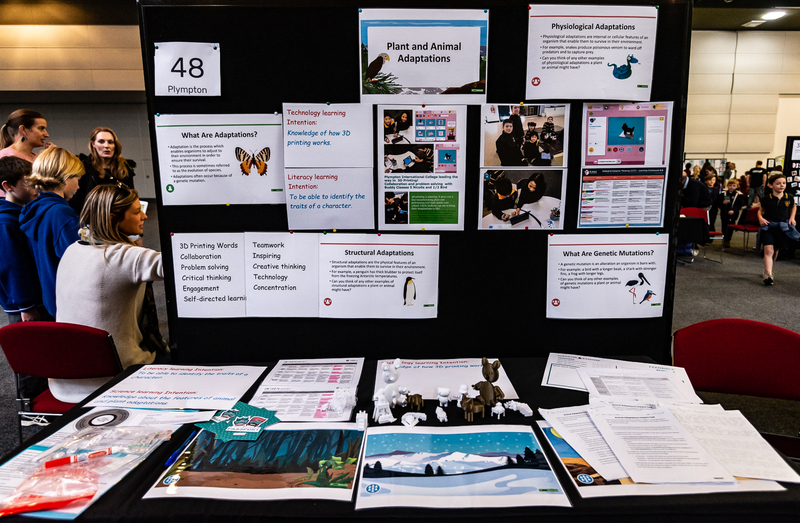 As part of the project, schoosl came together to share their learning in a series of popular Showcase Days – see Showcase Day 2017 and Showcase Day 2018. 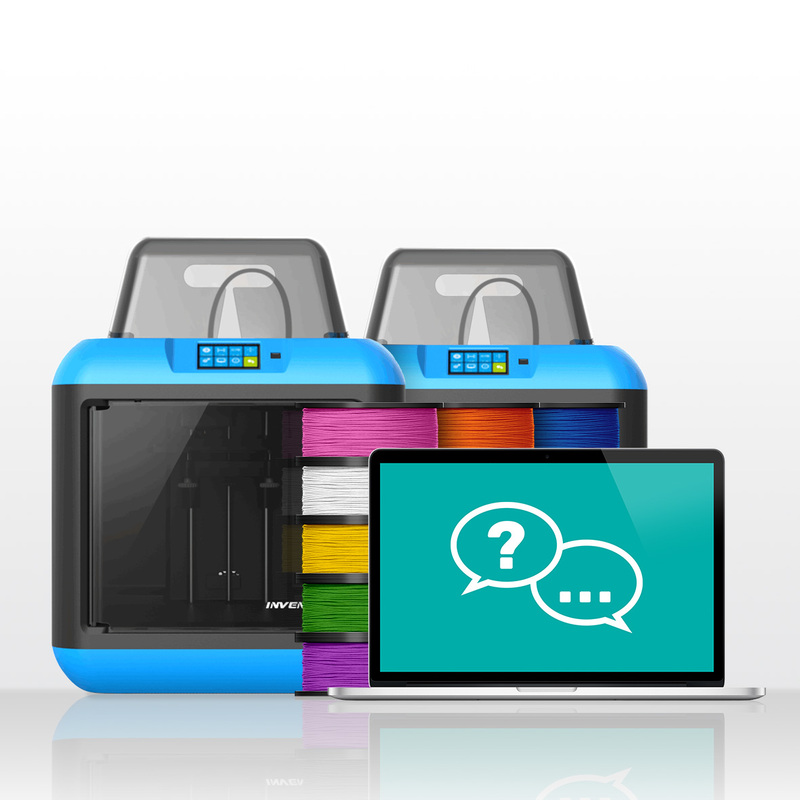 Each teacher also had to complete a unit of work such as a 3D printing lesson plan – you can browse lesson plans created by some of the participating teachers below.